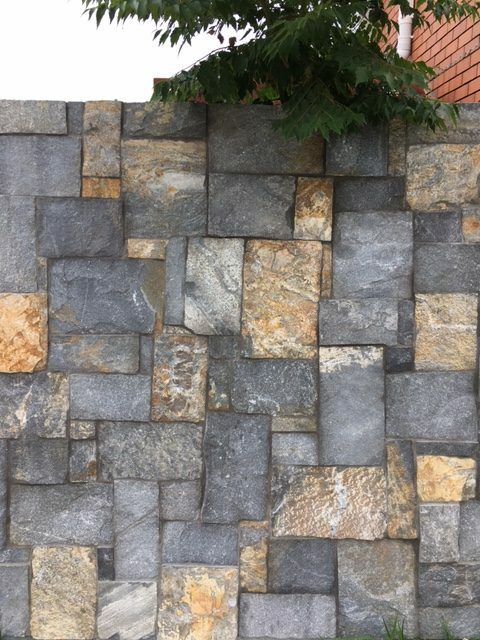 Forest Blend Random stone is a vibrant blend of grey tones, with a striking rusty gold colour splashing through. 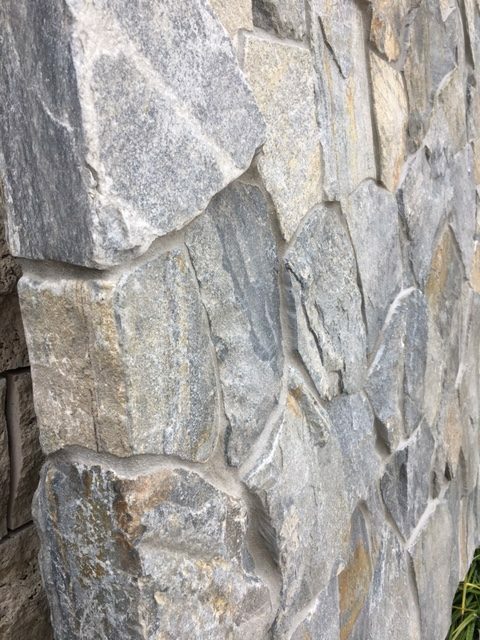 This stone is perfect for a feature surrounding a fireplace, or even as a feature wall in your entertaining area. 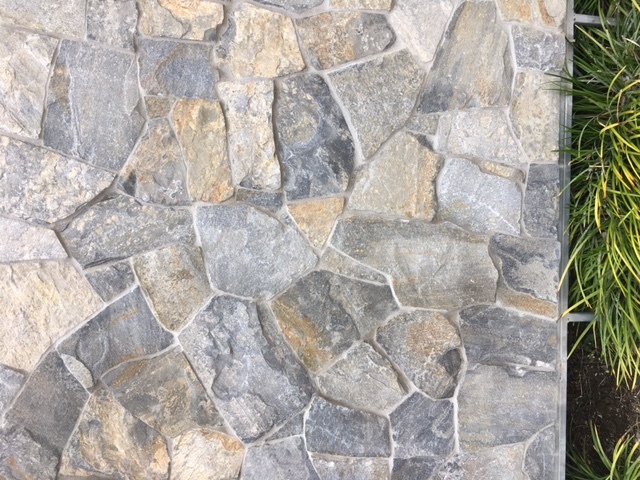 Available in either an ashlar pattern or a random blend, both options would be a perfect addition to your new home or renovation project. 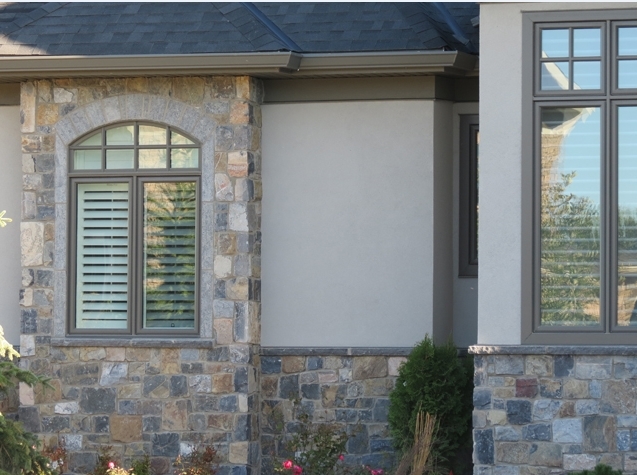 The forest blend is available with corner pieces to enhance the look and make it as natural looking as possible.